Waiting on Wednesday is a weekly meme hosted by Jill at Breaking The Spine. It features each blogger's most anticipated books. I keep forgetting about this crazy fun meme and thought I'd get back into the groove of it. 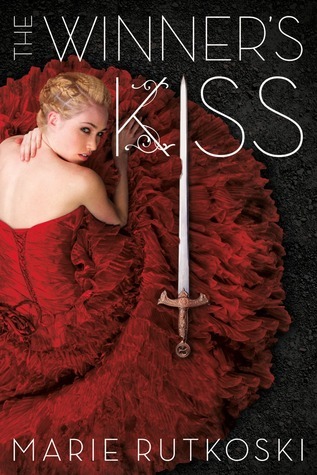 This week, my pick (and most likely on everyone's I-NEED-THIS-NOW-Wishlist) is THE WINNER'S KISS (The Winner's Trilogy #3) by Marie Rutkoski. But far north lies a work camp where Kestrel is a prisoner. 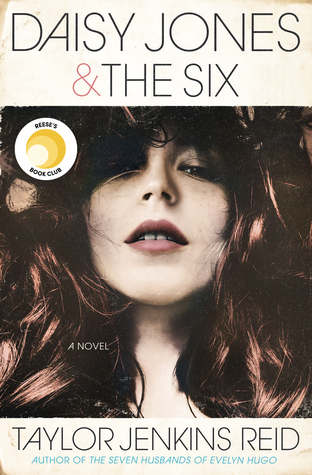 Can she manage to escape before she loses herself? As the war intensifies, both Kestrel and Arin discover unexpected roles in battle, terrible secrets, and a fragile hope. The world is changing. The East is pitted against the West, and Kestrel and Arin are caught between. In a game like this, can anybody really win? " Why I Can't Wait: After the freaking cliffhanger to end all cliffhangers in THE WINNER'S CRIME, I'm both dying, desperate, and a little dreading to see what happens next. How will it all end? Some people have been complaining about how "cheesy" the title is, but I personally love it. It gives me hope in a world where there is very little hope. Please have a HEA, PLEASE! I just need to know what happens next for Arin and Kestrel! The Winner's Kiss is probably going to sucker punch me right in the feels. Yaaassss, I am so excited to read this one! Must know how it wraps up! I didn't read the review, because I am halfway through the second book. But I cannot wait for this book to come out!